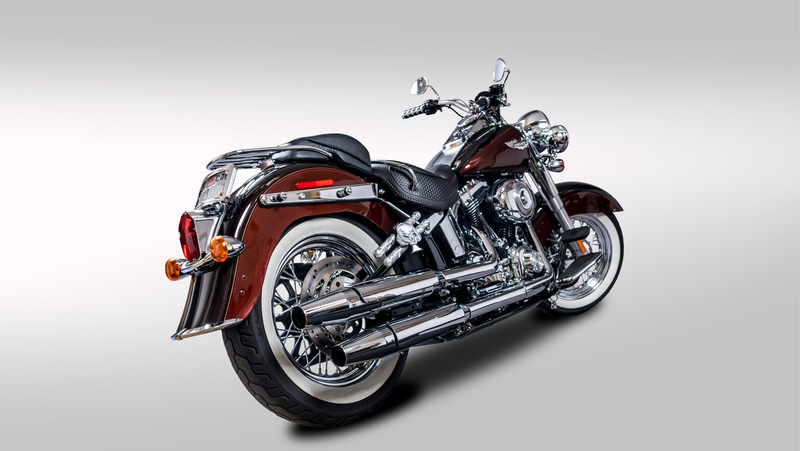 Stogie Pipes are the ultimate motorcycle accessory for cigar enthusiasts. Whether your motorcycle of choice is a Harley Davidson, Indian or Victory, or if you prefer metric cruisers from Yamaha, Suzuki or Honda, if you like to indulge in a fine cigar at the end of a day traversing glorious terrain, Stogie Pipes ensures your smoke is in pristine condition when it’s time to light up. 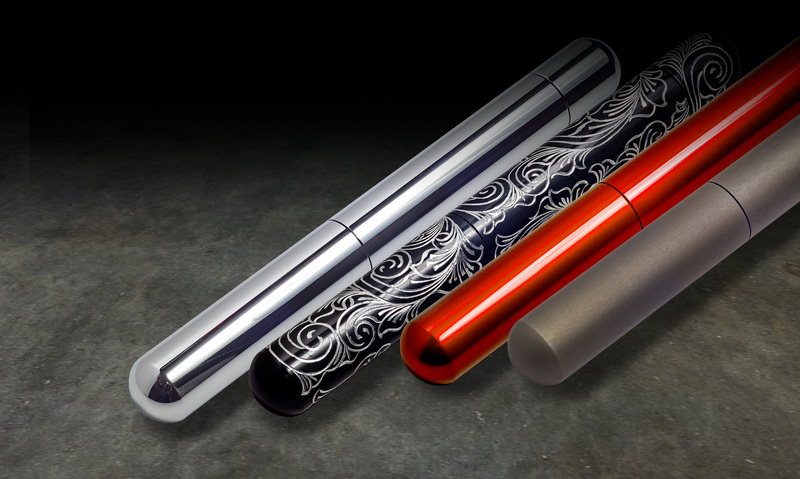 Our Pipes come in a variety of colors as well as one-of-a-kind custom designs that will give your bike a look found nowhere else. Our goal was to develop a convenient and portable, single-canister cigar humidor. During the process, a variety of iterations came and went until it dawned on us that the only truly convenient and elegant way to pull this off was to create a unique accessory that could be easily mounted to our motorcycles; one that featured hand-crafted designs and flowed with the aesthetics and style lines of our bikes. Now available to select motorcycle enthusiasts that desire to have a great looking accessory without compromising on the uniqueness of their bike. 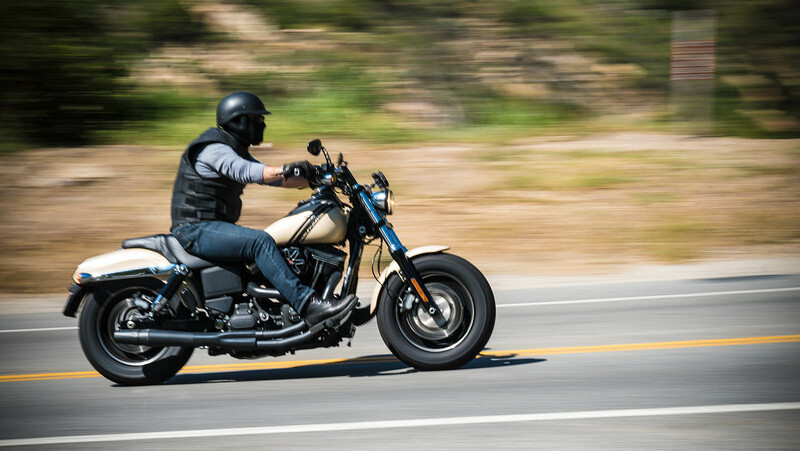 Stogie Pipes are currently available as a double barrel option and two C-clamp options ensure they’ll mount just about anywhere on your bike. They maintain a humidity level of 70% so our stogies remain perfectly soft and easy to smoke, and testing proved that even after 90 days in the cylinder our smokes were still in pristine condition and ready for lighting up.